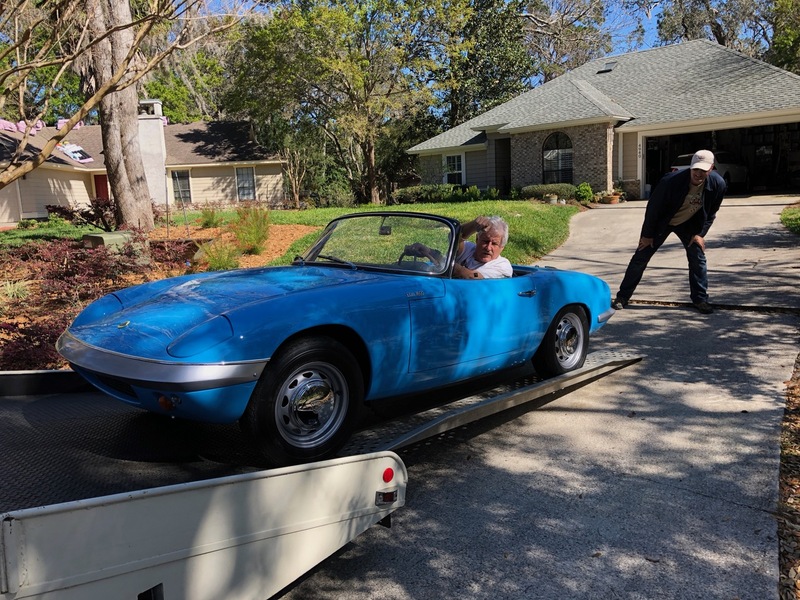 We have never been so careful when unloading a car. 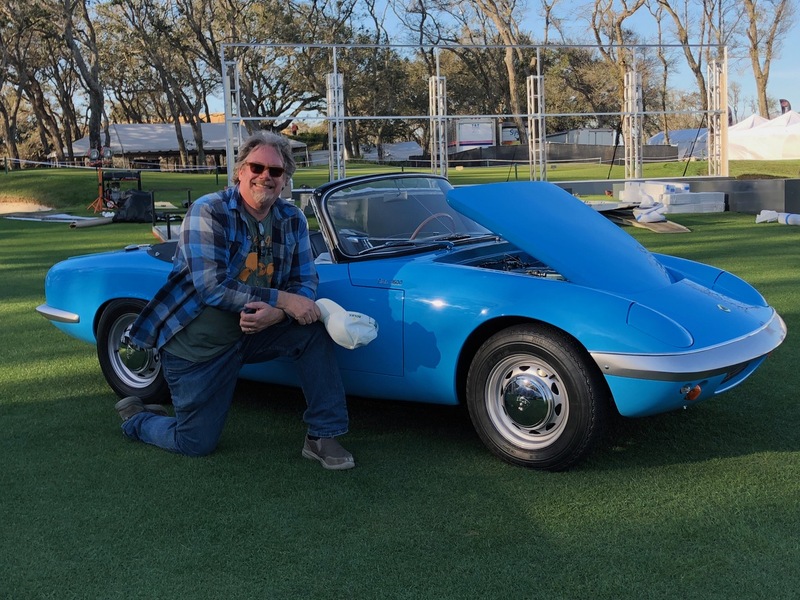 Here we are at a readers house near the Amelia Island Concours as he agreed to let us stir the car overnight. We were tired, but elated. 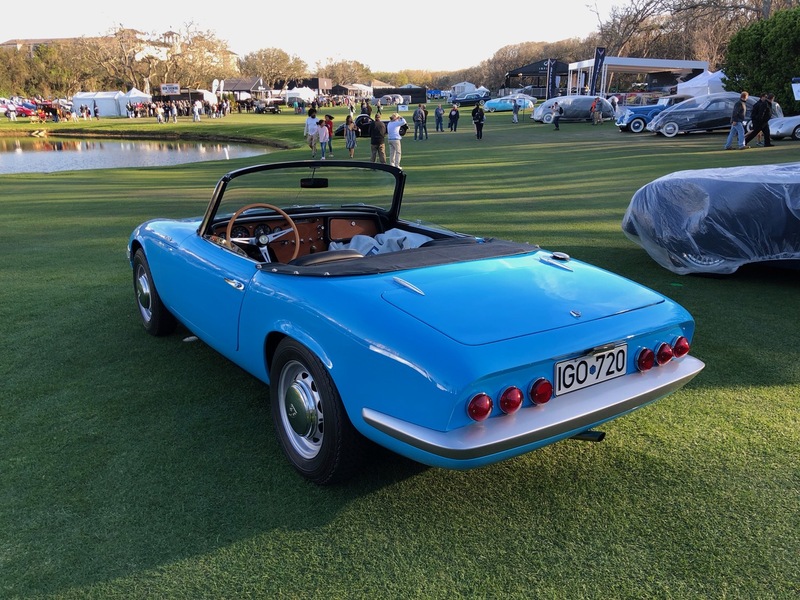 Our Restoration Impossible had actually been possible, and having the car on the field at the Amelia Island Concours d’Elegance was the ultimate proof of concept.